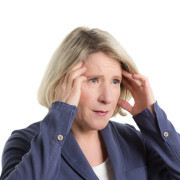 The appropriate chiropractic treatment is unique to each whiplash injury and is directed at the primary dysfunctions detected during the chiropractic exam. 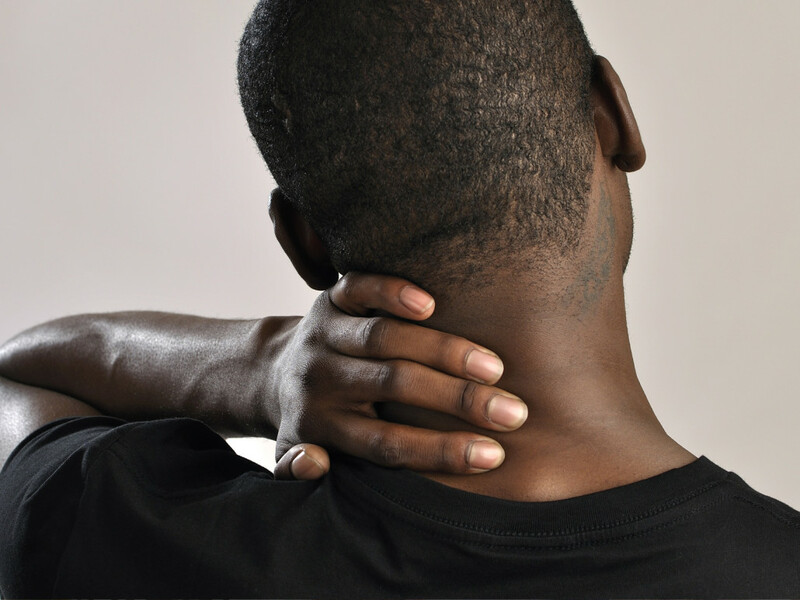 Chiropractors are trained to diagnose and treat many of the injuries that are typically associated with whiplash. The length of treatment depends on the severity of the whiplash and the results from the examination. The sooner you get checked after an accident, the smoother and quicker the recovery will be. 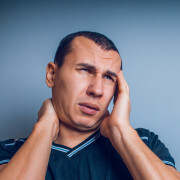 More than one million people suffer whiplash injuries each year, and about 10% of those end up with chronic pain that affects their daily activities. If you or someone you know is suffering from pain related to an auto accident, get it checked out by a professional. You don’t deserve to be in chronic pain.